The National Law University, Delhi has kick started its application process for the academic year 2015-16 commencing from August, 2015. Any law aspirant below the age of 21 (General) or 23 (SCs/STs) as on July 1, 2015 can apply online on payment of Rs.3,000 (for General Candidates), Rs.1,000 in case of SC/ST and Persons with Disability (PD) excluding service charges along with copy of requisite Caste/Person with Disability Certificateup to April 7, 2015. The candidates will be fighting for 70 seats on merit. For LLM, the seats are limited to 20. Admission to B.A., LL.B. (Hons. ), LL.M. and Ph.D. Programmes will be through All India Law Entrance Test (AILET) to be conducted in 19 cities namely, Ahmedabad, Bangalore, Bhopal, Chandigarh, Chennai, Cochin, Cuttack, Delhi, Guwahati, Hyderabad, Jaipur, Jammu, Jodhpur, Kolkata, Lucknow, Mumbai, Patna, Raipur and Varanasi on May 3, 2015. 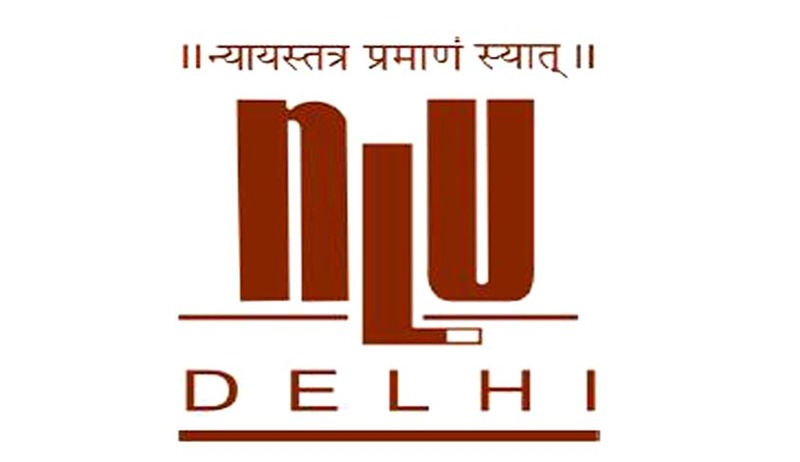 The admit cards will be available online with effect from April 14, 2015 on the official websites, http://www.nludelhi.ac.in/.Last year, the entrance test sought the participation of around 14000 candidates. There will definitely be a surge in the figures this time as has been the case.